Young learners have a high level of excitement to learn a new language. It is essential for tutors and trainers to make their learning attractive and full of joy. 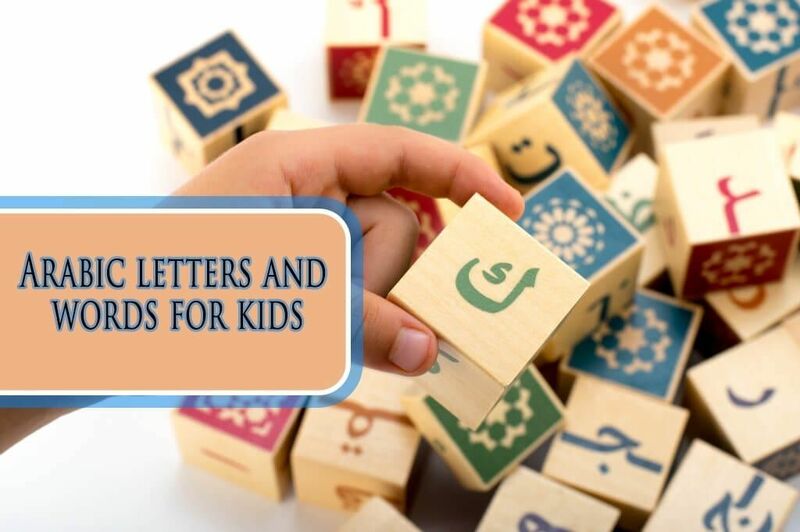 The course of learning Arabic letters and words for kids is generally divided into modules and are given as per the age, this consist of kids between kindergarten to fifth or sixth standard. In the early period, they start with alphabets and then slowly proceed with words and then simple verses in Arabic. In Arabic, letters, and words incorporated under the heading of alphabet sets. Learning this in order isn’t as simple as the English letter sets may be. Discussing the method for their appearance, they composed from right to left side. The whole set consists of 28 Arabic letters where all are consonants, and three considered as vowels. In Arabic learning, the vowels separated by utilizing a little sort of stamp either above or underneath the letters. The Arabic letters and words for kids expressed in their unique frame, and it requires little attention especially when kids are unaware. Therefore the motive of such courses is to engrave little one with its rule so that it is easy for them to read sentences and understand the meaning. The classes designed differently for kids and adults, where kids are given more attention, and at the same time, the process is as per their comfort. Generally, the structure, of course, divided among four heads including listening, writing, speaking and the last and most important one is reading. Further, the lessons are also divided into three modules which are smooth, moderate and severe. Therefore, the trainer adopts the level according to the requirement. In this level, kids made aware of Arabic words, letters, and their pronunciation. 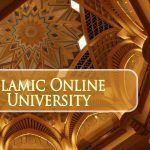 Attention is given to build a robust Arabic vocabulary so that they are confident enough to speak. Words related to the environment like animals, colors, days, months, numbers are learned. Once kids are familiar with everyday words, the second module, i.e., of the moderate level has adopted by the teacher. Here, they made to learn about the short sentences, verses, and simple rhymes. In this module few Arabic words and letters were given to them to work with their writing skills. At this stage, children are confident enough to start speaking in Arabic. Hence, their parents and family members should try to communicate in the same language. The last module divided into two segments. Where the first segment is related to the second module. And the final section is about learning the advanced skills and bringing fluency and spontaneity in speaking and writing skills. Kids given self-knowing topics related to their hobbies, school life, goals, family members, etc. The goal of introducing such type of courses is to enhance the learning of kids. As per the research, this age considers the best age for learning because the mental development of the human is maximum at this stage. Parents who have a keen interest to make their children learn the Arabic language should put the best effort to fulfill this. Kids who are in between the age of five to twelve years can/should go for this course. It becomes easy for them to learn along with their academic learning. The reason being, academic courses helps to nurture the overall mental development and in this age children can quickly grasp new learning and teaching. 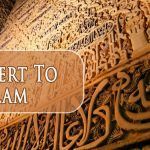 Before they reach the stage of teen (thirteen years), it is essential for them to learn the basics of Arabic, which consist of words letters and small sentences.